Warning: Use of undefined constant single - assumed 'single' (this will throw an Error in a future version of PHP) in /customers/9/5/a/storyofmyworld.com/httpd.www/wp-content/themes/somw/single.php on line 21 I'm taking it slow in Argentina at the moment. "Tranquilo" is what they would say in Spanish. Taking some Spanish lessons, exploring Buenos Aires and writing this blog. 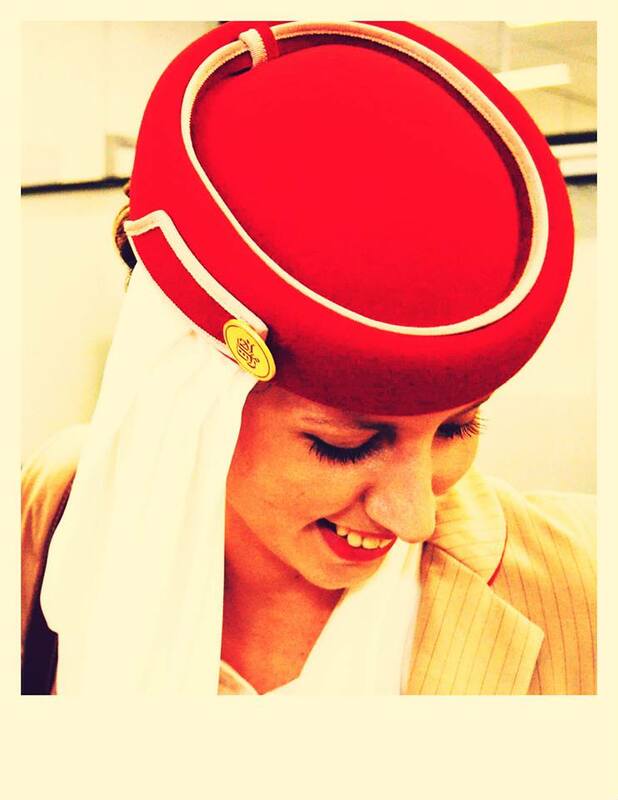 A good time to share funny and embarrassing stories from life as an Emirates stewardess. How is it to work for Emirates and travel the world? Evelien looks back on her life as a flight attendant and shares funny and embarrassing flight attendant adventures. Where she first had to keep them to herself due to the rules of her contract, she can now share..
I’m taking it slow in Argentina at the moment. “Tranquilo” is what they would say in Spanish. Taking some Spanish lessons, exploring Buenos Aires and writing this blog. A good time to share funny and embarrassing stories from life as an Emirates stewardess. A random flight two years ago: A two-day trip to Accra in Ghana. We would stay in Accra for two days, with a short turnaround to Ivory Coast in the middle. I had done this trip several times before, so I didn’t make any plans for my stay there. That’s usually when I end up in the strangest situations. We had three passengers travelling with us from Egypt, Dubai and Abu Dhabi, they were staying in the same hotel and would travel back on the same flight with us. While having a drink with them in the hotel bar, they somehow convinced both our pilots, the purser and myself to come with to the casino next door. They bought us a few coins for roulette, because. Why not? Plenty of money I guess. On top of that, gambling in Africa apparently means free drinks. The seven of us playing roulette, together with two very fanatic Chinese guys, quite a strange group of people. The night ended very successful for me because I went back to the hotel completely drunk and 500 dollars richer. Other random stuff would happen to me a little too often. Like the time I walked around Times Square in New York and I thought for a second someone called out my name, but I kept walking. I heard it again and turned around. It was one of my passengers that I had just talked to for the past 12 hours. I also ran into someone I knew from Dubai on a small festival somewhere in the Netherlands, randomly served Hugh Jackman coffee and had several famous Dutch people on board. It’s funny to notice how I’ve built up some very strange habits over the past four years. I think many of my friends and colleagues in Emirates and Dubai can relate. Coming home from a long flight around 9 in the morning, pouring myself a glass of wine seemed totally normal. I would serve it alongside eggs because after all, it was breakfast time. I thought it was totally normal to try and date someone from San Fransisco, whilst living 16 hours flying distance away. It’s almost like taking the train from the south of the Netherlands to the north of the country, right? I guess it wasn’t. It’s very hard to establish normal relationships with people who don’t have the same lifestyle. But I guess we all want the impossible. Up in the air, we hardly had time to sit down, have a break and eat something. I would copy this bad habit back home in Dubai. At home I ate at the dinner table maybe 20 times in four years. I also did my grocery shopping all over the world. I started this job to travel. 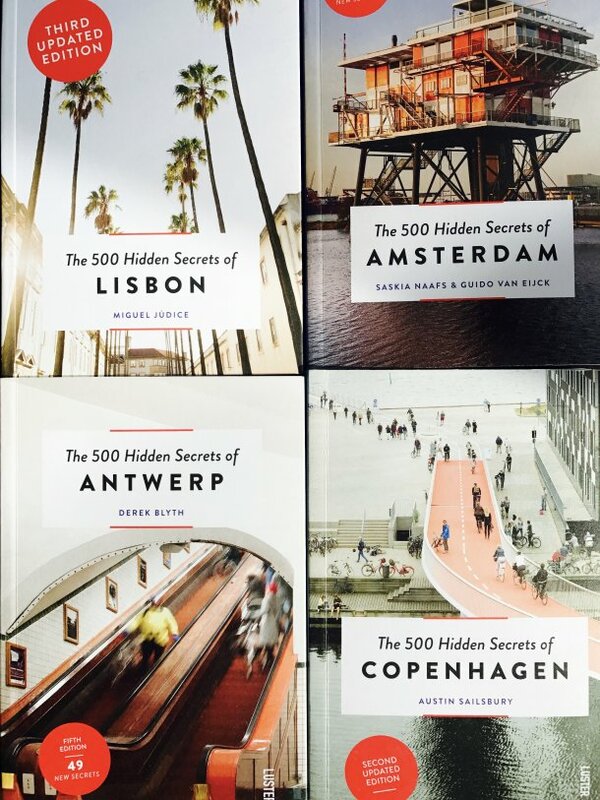 After two years I was tired of travelling and preferred going to familiar places like Amsterdam and New York. I would buy peanut butter M&M’s in the US, fly to Europe for cheap and tasty wines, would buy all my bread and cheese from Amsterdam and I would never leave Bangkok without three Tupperware boxes full of mango sticky rice. It’s human nature to complain, right? So I would like to complain a little about Emirates and the lifestyle of a stewardess as well because it wasn’t always easy. I did not celebrate many holidays like Christmas and New Year’s Eve with friends or family while living in Dubai. I wasn’t able to attend two funerals that I shouldn’t have missed. On top of that I was told by my manager through an email: “I cannot let you go home for this funeral. You are only allowed to go home for the funeral of your parents and sister.” She didn’t even have the decency to give me a call. All I have to say about this is that the lady I’m referring to is from India, where they strongly believe in Karma. And let’s just say that she is due some. Emirates was always quite strict about our grooming. Just one single earring in each earlobe; only a gold or silver watch; no hombre hair; not allowed to wear a necklace; etcetera etcetera. Because I knew I was going to quit my job soon I decided not to care any longer, I colored my hear red with blond balayage, added some piercings in my ear and decided to get a tattoo. I guess I don’t like to be told what not to do and I feel like I need to rebel a little bit now. When you are working for an airline there are certain rules this airline has to abide by. In the United Arab Emirates, these rules are written by the GCAA, which is short for the General Civil Aviation Authority. This organization is basically there to provide certain rules and regulations about the safety and security of aviation. One of these rules is, for example, that cabin crew are not allowed to work more than seven days in a row. I got stuck in London Heathrow once because of technical failure. One of the pilots tried to explain to us what the issue was, but I failed miserably at understanding the issue. I guess that’s why I’m the stewardess and not the captain in charge. However, this was my seventh working day and because of the delay, I would be working on an eighth and ninth day. Long story short, Emirates gave me two options. 1. You have to work the flight back to Dubai, even though you won’t be legal and if something happens along the way, it is at your own risk. 2. You decide not to work the flight back, but that is considered ‘refusing duty’ and you will be fired. Okay, great. I choose the first option. Despite the difficult days and being fatigued pretty much all the time, I made so many amazing memories and met so many beautiful people! Life in Dubai is all about having fun. Beaches, sun, food and parties pretty much sum it up. Not a lifestyle I wanted to live forever, but it was fun while it lasted. Hey ik kan me nog herinneren dat ik met je heb gevlogen lang geleden. Aangezien je de enige Nederlander was die mijn mini dorpje kent 😉 Ik heb vorige maand ook ontslag genomen en ga zaterdag richting Colombia, ook heel zuid Amerika door. Misschien kom ik je nog wel tegen. Veel plezier in BA!